I went into a pretty long hiatus right there. Im sorry. I’ve been so busy trying to make a brand new start at work and so far, everything has been amazing. So, I think I owe you guys a blog post about a place that I hope you will consider visiting in the future. Enter Luljetta Hanging Gardens and Spa. Last September, Me and my friends (Joyce and Dred) realized we badly needed to go somewhere where we can just relax. Somewhere that does not require long travel time. 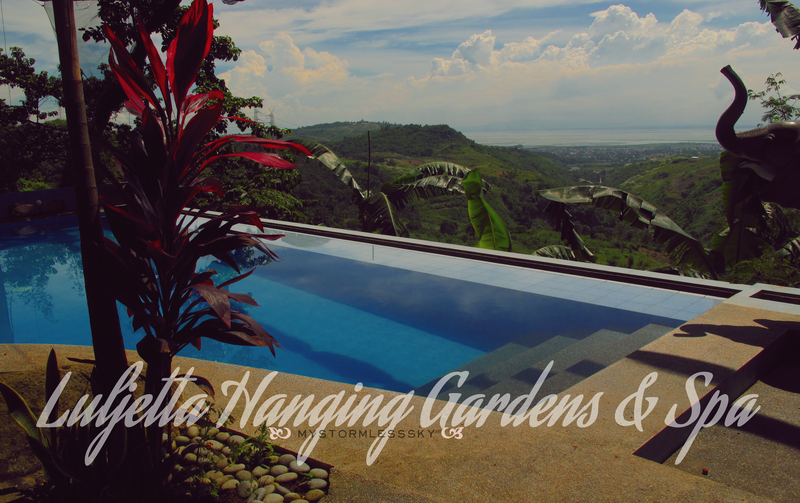 So we stumble upon some amazing blog entries about this newly opened Hanging Gardens and Spa. 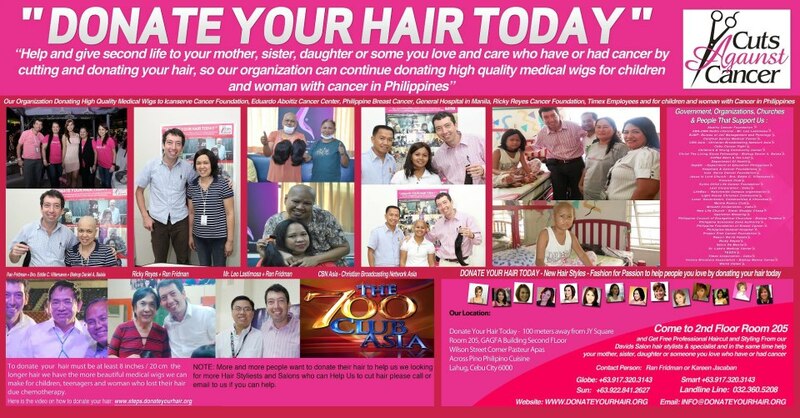 Last year, I shared plans of donating my hair for Cuts Against Cancer – Donate Your Hair Org. However, they needed 12 inches minimum to create a wig. 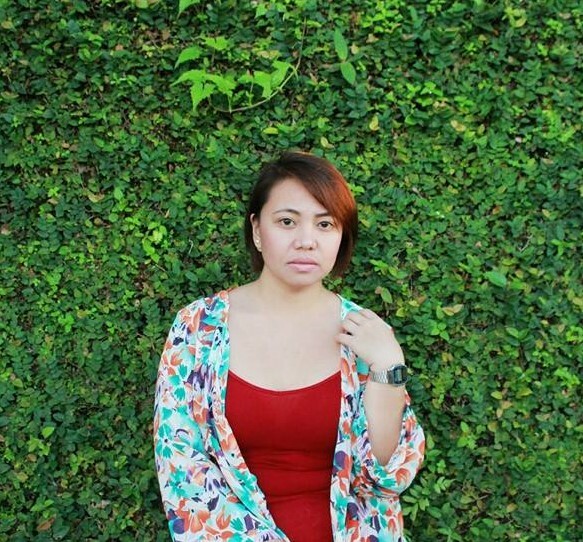 This year, I am happy to say that my hair lengthened to 10 inches long. So I contacted the team again and asked some details just to be sure. My timing was pretty perfect 🙂 This coming October 5, 2014 they are going to have a big event: Setting Up New Guinness World Record in Philippines & Most important Helping Kids & Woman with Cancer by Cutting your Hair. So what are you waiting for? Let us help in spreading the word. Visit their Facebook site for more details and videos. In three months I am ready to say goodbye to my beloved long hair so I can help one cancer patient. I hope that the child/lady who will receive my hair will be blessed with longer life and a beautiful future. July 6, 2014 Sunday Morning. I opened my eyes, checked my phone and this was the first notification that I received. Surprise surprise! At first I didn’t know how to react, whether to jump for joy or cry myself early in the morn. Seriously?! I believe in the latter. Somewhat I felt heartbroken and guilty as hell for not keeping up with this blog as regular as possible. Where am I? I am still here and I didn’t travel anywhere far (like Europe or something, duh!). So why why why didn’t I make time for this? Then there’s the famous line of “I am busy with life”. 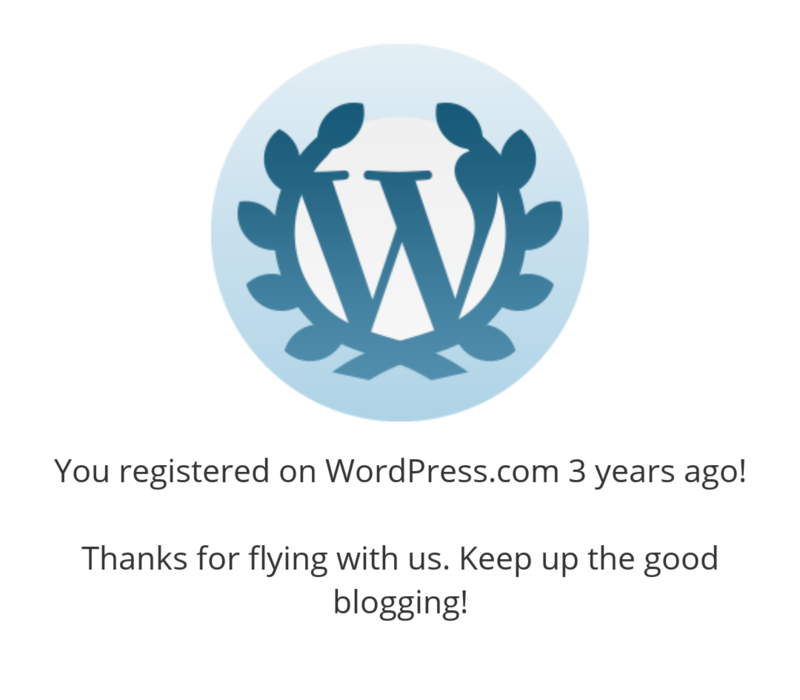 Happy Anniversary to my beloved blog, IamSuperIstar. Thank you to all the followers and readers. Let’s keep rocking and blogging! Long time no write. Yes, that’s what I told myself. So where was I? Out dreaming! Lol! Seriously!!! I have been under the spells of fever and it’s no help now that summer is at its peak here in the Philippines. You can really get a tan even just by walking outside. I AM NOT JOKING. So let’s go back to ‘dreaming’ before I start talking non sense. I am not really sure whether it’s my sickness that caused me to dream a lot. I know our dreams our numerous per night but I can recall my dreams. Is it me that’s weird? Or is it my mind and body? I saw Dubai, pork chops and Xave (my boyfriend, yes, I have one now) in my dream but in a different way. I remember seeing the skyscrapers of the Dubai, wanting to eat pork chops and Xave getting mad at me because he was not able to answer to a phone call because I was talking non-stop. Hmmm… so even in my dreams I can’t stop talking. Should I be scared now? Or I was talking non-stop there because in real life my throat hurts and I can’t speak well. Yesterday was a very lovely day, specially for the newly weds. Jeremy and Karen, thank you for picking me as one of your bridesmaid. Preparing for your wedding was a memorable one not only for me but for your families and friends. 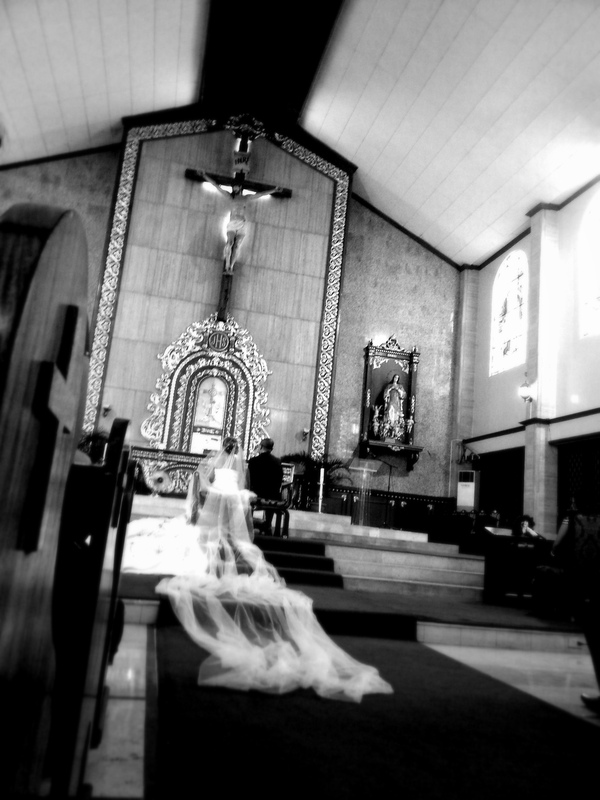 Always treasure the day you said “I DO” to each other, I know that you are gonna have a great life ahead. Love you both!